In Today's Post, I am going to describe what is Debian? why Debian is best for personal computers? and what are the features of Debian? 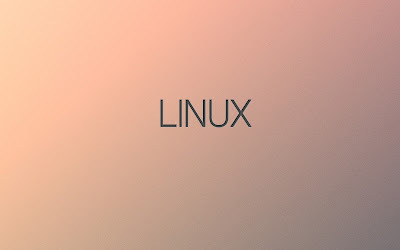 Now, Linux users are growing rapidly because As I already described in my previous posts that Linux is one of the best, secure, stable, light-weight and fast operating system used by 99.6% supercomputers, network servers. 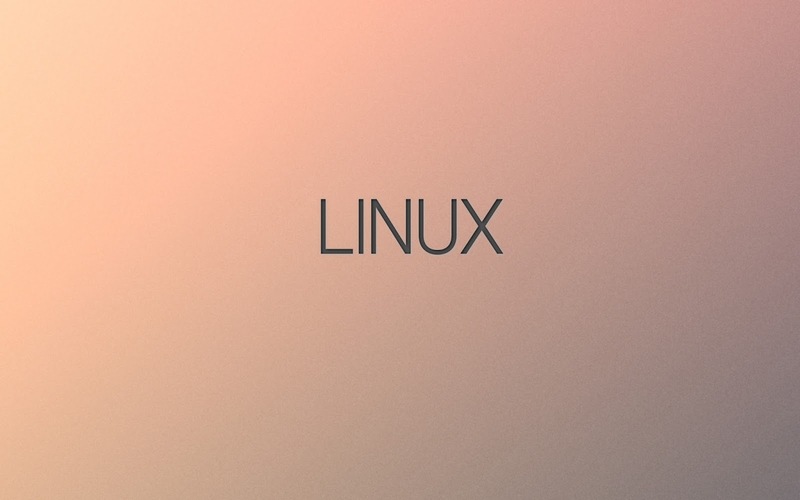 Many types of other devices also use Linux operating systems like smartphones, home desktops, small computers, Internet of things, technical gadgets and much more. Q 1. What is Debian? Ans. Debian is a Unix-like operating system, first announced in 1993 by Ian Murdock. 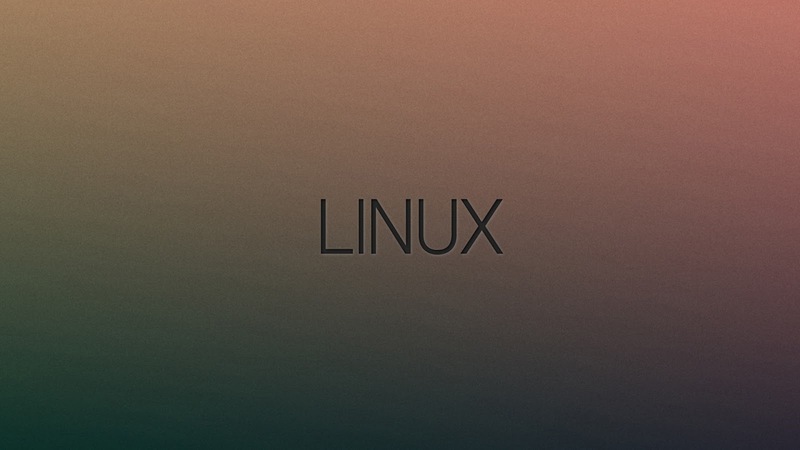 As Most Of the Linux distro, Debian Operating System Is also based on Linux kernel. Debian operating system is developed, packaged and maintained by a group of Individual participating in the Debian Projects. Most of the programs and components are under the GNU General Public License. Means Their Source Codes are freely available online and any can use these softwares. Q 2. Why Debian is Best For Personal Computers?. Ans. 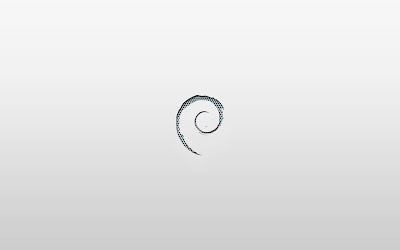 Officially, Debian is completely free to use. And That's why in my opinion, Debian is also one of the most popular operating systems for personal computers and network servers. 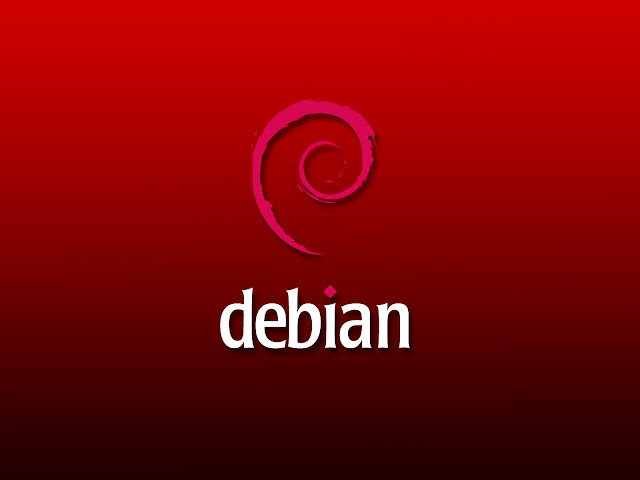 Debian is very stable and very reliable for personal use because Debian also works on Linux kernel. Linux kernel is world largest open source project with more than 13 million lines. and also one of the best kernel available in this world. read more. Q 3. Why Debian Is Easy To Setup? Ans. Debian comes in live Iso Images because live images are easy to burn to CD/DVD and copy to USB drives. Debian also provides choices between x86-x64 architecture. And One of the best features of these images is, These Linux images allow the user to run Debian in 2 ways. first, live mode from removable media. So, you can run Debian Without affecting anything in your desktop, PC or laptop. another way is to install a full Debian operating system to the computer hard disk from the removable media. Q 4. What Are The Best Features Of Debian? Ans. There Are many features. Some of Them are Given Below. These Debian images also give you choice between different desktop environment. while Cinnamon Support was added with Debian 8.0, Jessie. 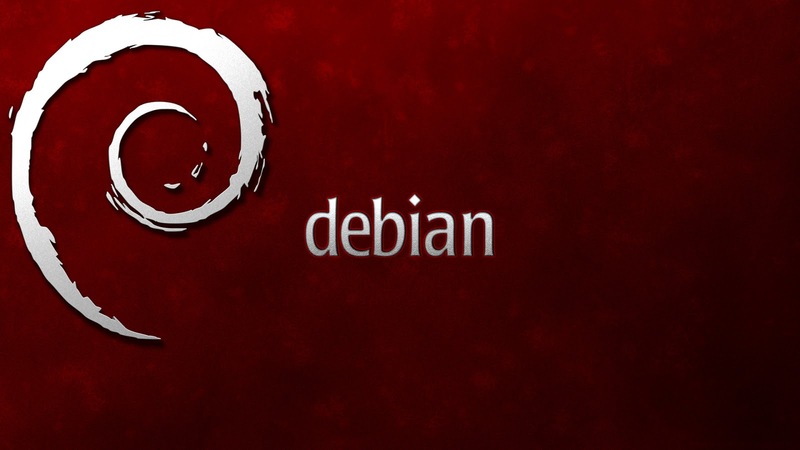 Debian has one of the largest software compilations with more than 50,000 software packages. and another special features, Debian contains only free software. that's why you don't need to spend money for Debian but by chance, if you need any paid software for any reason, then don't worry, non-free software can also be downloaded from the official Debian project repositories. and Debian also supports Multimedia. Now, Some Important Features On Debian In Points. Largest Software Repository and free to use.